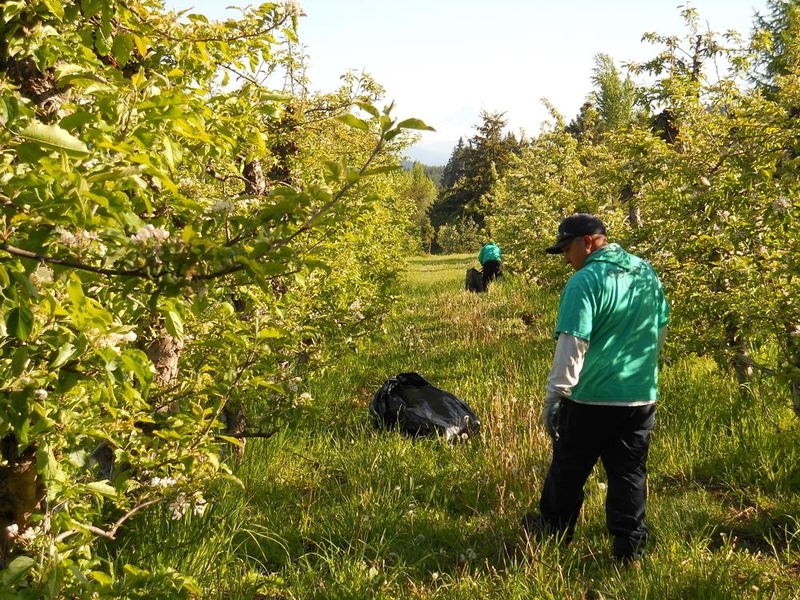 The Western Invasives Network (WIN) is a multi-agency network of individuals and organizations concerned with rural and urban invasive weed issues in northwestern Oregon and southwestern Washington. WIN is non-regulatory and non-governmental, and is supported through grants and contributions. Membership is voluntary and free. As of June 2013, there were more than 100 signed Memorandums of Agreement between partnering organizations and WIN. The information shared through this partnership has had a profound impact on invasive species management throughout the region. Our Mission is to prevent the introduction and to control the spread of the most harmful invasive plant species in northwest Oregon and southwest Washington by coordinating information and activities of Cooperative Weed Management Areas (CWMAs) and willing land managers. Our Goal is to foster local decision making and on-the-ground partnership efforts, such as the formation of eight CWMAs. Each of the eight CWMA's within WIN have completed a Memorandum of Understanding (MOU) demonstrating their commitment to their CWMA. CWMAs help coordinate voluntary actions of members regarding weed inventory, control, prevention, and education. Each CWMA has management and operating plans and early detection rapid response (EDRR) lists that are updated annually. Develop and support local and regional partnerships and weed programs. Avoid duplicating work others are doing, augment local resources, and be an effective conduit for information. Address concerns which are widely shared at the local level but which are best addressed at a regional level. Coordinate activities and information sharing with local and state-wide weed groups. Represent a broad cross-section of weed-related interests and perspectives. Please click on the above links for more information about WIN programs or contact Lucas Hunt our WIN Coordinator, to learn how you can become a part of the network! Our mission is to work with citizens to enhance their communities through social, economic, educational, and environmental improvements. © Copyright Cascade Pacific. All rights reserved.